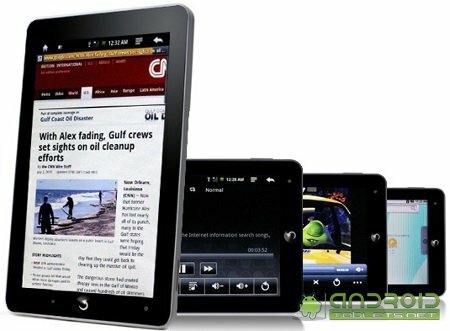 Discussion in 'Android Tablet News' started by Admin, Sep 3, 2010. The amount of Android Tablet news that seems to be hitting this past week is staggering... there is no way we can flood the home page with all of it so we'll be putting together news round-ups once in a while to cover the flow. 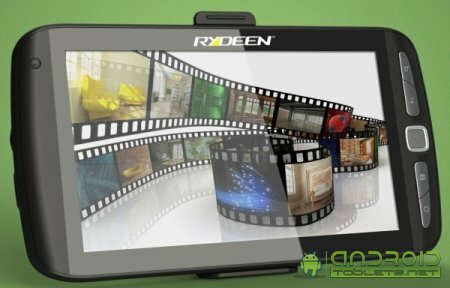 First up we have a new tablet arrival from a company called Rydeen who looks to be coming out with their first Android based tablet. Next up we have a bit of Samsung Galaxy Tab rumors... there will be a WiMax version, it will be available on both Sprint and Verizon and it should be hitting this November. The Samsung Galaxy Tab has also already been rooted... you know, just for fun. 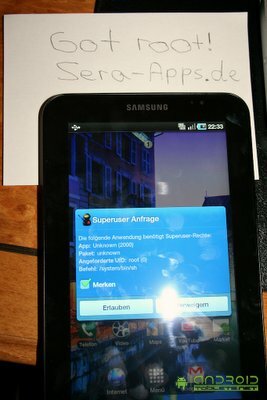 Galaxy Tab Prototype rooted @ sera-apps.de, jkkmobile. Also we have word from LinuxforDevices.com that a Beijing-based online reseller has had great success selling an "unnamed" Android Tablet and they are pleasantly surprised. Don't forget, you can check out our Android Tablet Forum @ http://www.androidtablets.net. Great idea with the merged info! love to see all the new info just wish they would announce some harder details, prices & dates! anyways thanks for all the great work admins! you guys rock! Shanzhaiben claims Android 2.2 in October, but I doubt the validity of this because of the way the article was written.